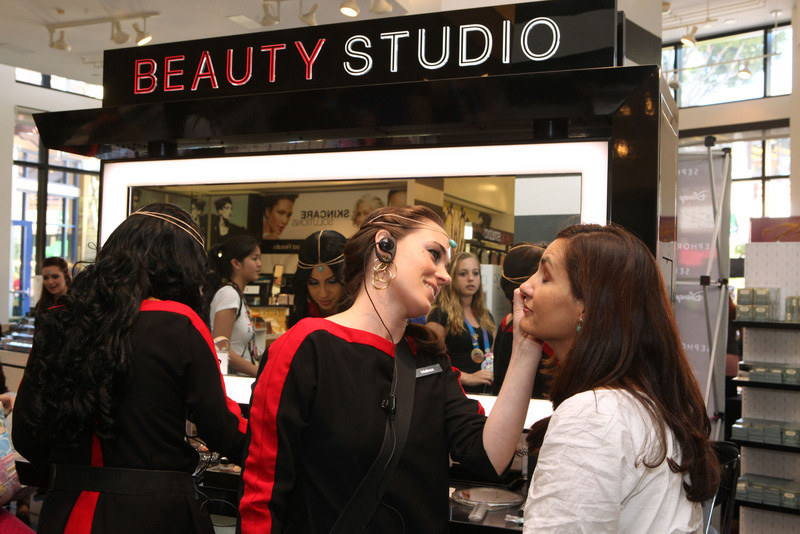 If you're already part of Sephora's Beauty Insider Program, you're in for a treat, because the makeup mecca has revamped the program to be chock-full of incentives and goodies. If you're not a part of the Beauty Insider Program, who are you and what's stopping you? You realize that it's free, right? You pay all of zero dollars to be part of the program, which, yes, means it's actually not an "insider program" at all, but why fight over semantics when there's free makeup to be had? All the nuts and bolts of the program have remained the same. It's still free, you still get your birthday gift, you still get coupons and advance access to sales. But the new the Beauty Insider Program offers three levels of membership. Based on how much money you spend over a year, you'll be placed in one of three categories. Shoppers who spend more than $1,000 a year will be privy to special events, free products, surprise gifts, and free shipping on all orders. To celebrate the launch of the new program, Sephora will have extra points giveaways starting August 12 to August 18. So, if you're one of those ladies who only ventures into Sephora once a year, be sure to make your annual trip this August. All your Beauty Insider points will be doubled, giving you even more access to freebies. And who doesn't love freebies?